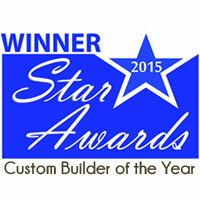 Jenkins is named the 2015 Custom Builder of the Year by the Texas Association of Builders. Austin Business Journal article highlights company’s success. The Texas Association of Builders announced and presented the 2015 Star Award Winners on July 30, 2015, at the Gaylord Texas Resort and Convention Center. 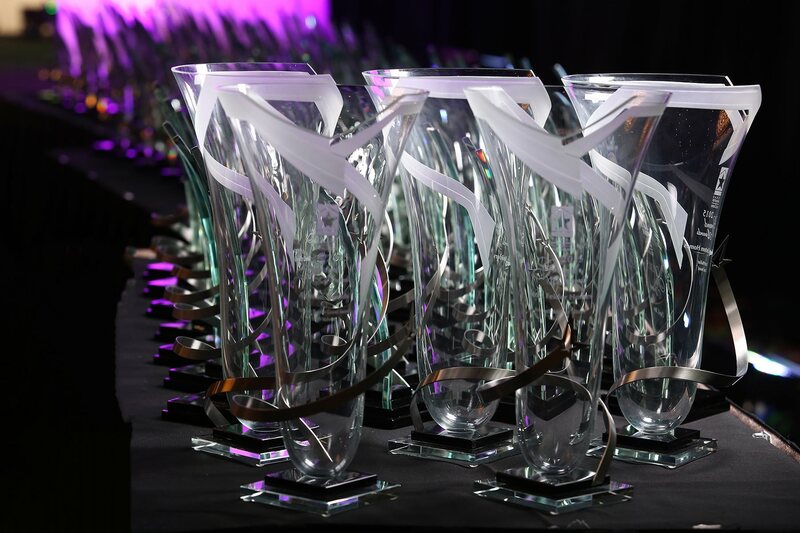 The highly-­coveted Star Awards are given annually to recognize excellence in all areas of the home building industry, according to the Texas Association of Builders. This year the Grand Award, Custom Builder of the Year, went to Jenkins Custom Homes. 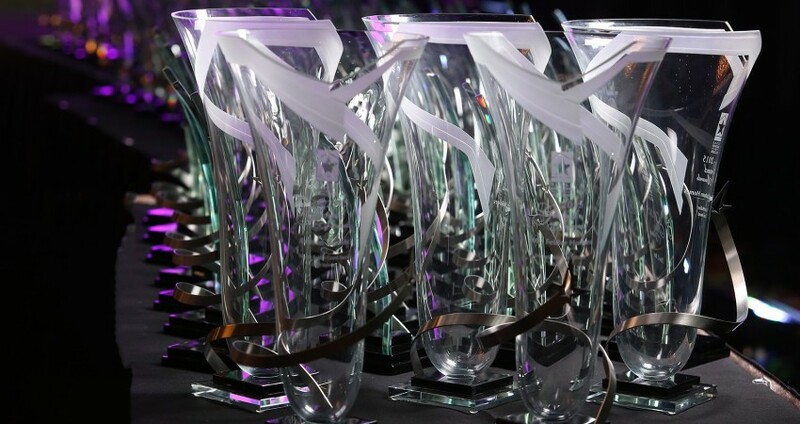 “It’s one of the largest industry events in North America, and only five Grand Awards are handed out,” according to the Austin Business Journal. Three of the five grand awards went to Austin area companies, which included Remodeler of the Year and Volume Builder of the Year. Jenkins was the only Custom Builder to win a Grand Award. Shan Jenkins, President, cites the company’s streamlined and transparent design-build program for their success. The company has been featured in a host of magazines such as “American Dream Homes” and “Dolce Vita”.